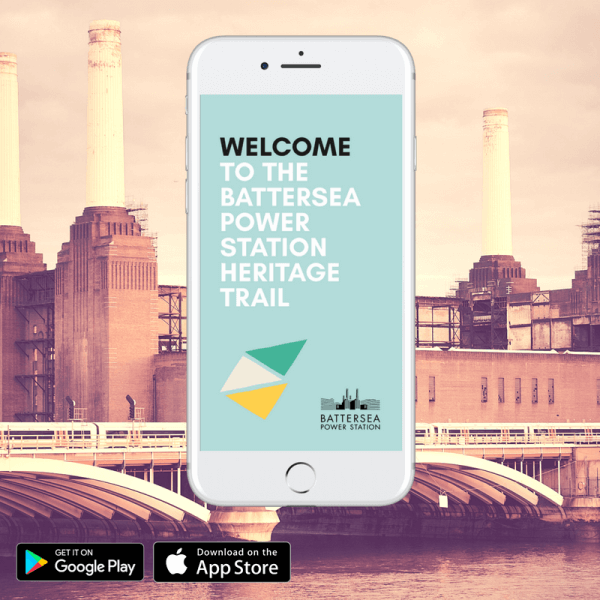 Battersea Power Station has launched a new digital app to celebrate the history and heritage of the Grade II* listed building and its surroundings. The ‘Heritage Trail’ app, which is free to download, explores the past, present and future of this iconic building as well as the wider transformation of this part of the capital into one of London’s most exciting new destinations. 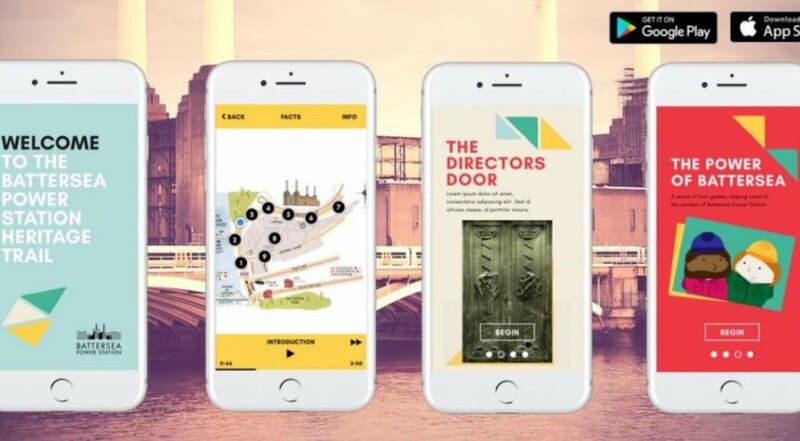 Battersea Power Station, in partnership with leading digital agency Calvium, has created the app to bring to life the fascinating history surrounding this iconic building. The app guides visitors around Circus West Village, the first element of the regeneration to complete, and provides information, facts and insights at key points around the area. The app will be officially launched at a special event on tomorrow (Thursday 7 June) at The Village Hall, Circus West Village, entitled “Digital Placemaking: Shaping Places through Technology”. The team behind the app’s creation will lead a discussion exploring how technology is changing the way people explore places and the role of placemaking in the digital age. Visitors are encouraged to download the app before they arrive and bring headphones to maximise the experience.